Happy Birthday, America! 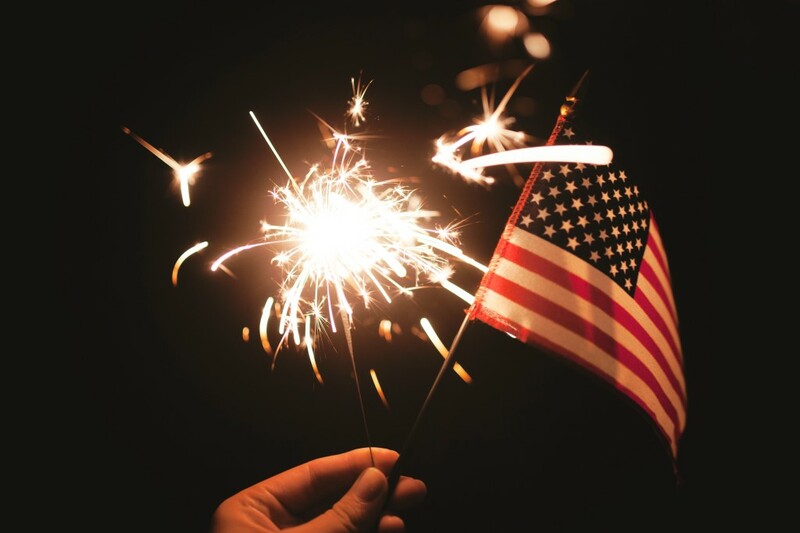 Another trip around the sun, and we’re back on the eve of the 4th of July gearing up for parades, barbecues and fireworks in honor of the men and women who have fought, and continue to safeguard our freedom today. USGS has alerted us to one of those gradual and silent encroachments. They come in the form of decreased exploration spending and an increase in the time it takes for domestic mineral resource extraction projects to come online courtesy of a rigid and outdated permitting process. As indicated above, since last year, our mineral resource dependencies have deepened even further: According to this year’s USGS Mineral Commodity Summaries, the number of metals and minerals for which the United States is 100% is now pegged at 20. Meanwhile, there are now a whopping 50 metals and minerals for which we are more than 50% import dependent – compared to 43 in 2015. For those 50, China, which is known to play politics with its resource supplies, is listed 28 times as a major import source — up from 21 times in the previous year. Our ongoing failure to devise policies aimed at better harnessing our domestic resource potential has deepened our mineral resource dependencies – with real risks and implications for U.S. national security, the resurgence of American manufacturing and our competitiveness in 21st Century high tech innovation. On a positive note, and in contrast to previous years, it appears that this year’s Mineral Commodity Summaries and the trends it shows have garnered more attention in both media and academia. Perhaps more national exposure for these issues will help generate some much-needed momentum for the formulation of a comprehensive mineral strategy. Hopefully, in the midst of our national birthday celebrations, our policy makers are taking note.